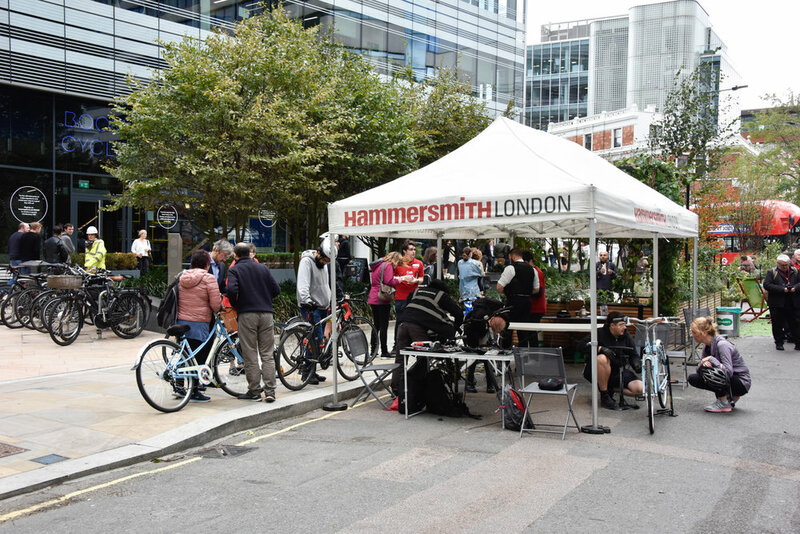 On Friday and Saturday H&F Council closed off the southern end of Hammersmith Grove where our Parklets are located for a fun event exploring sustainable travel options, such as cycling (- including dockless bikes) and walking. 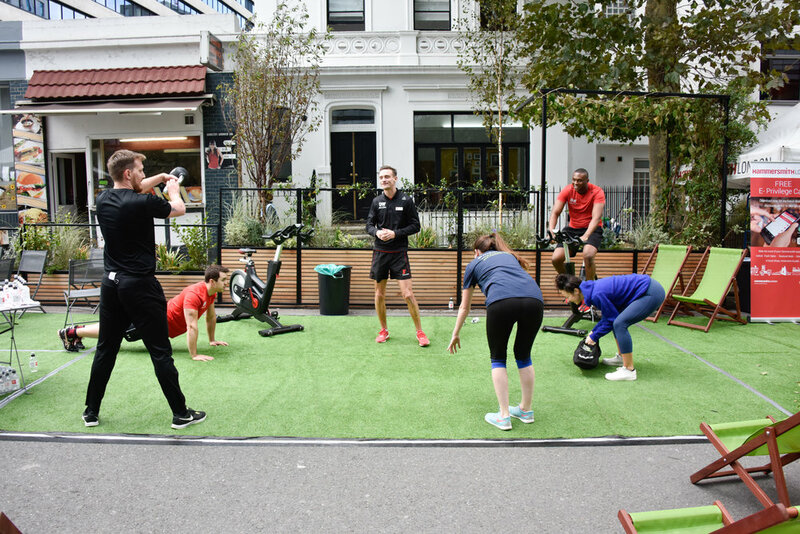 Across Islington we provided trees, deck chairs, hay bales, lawn turf, games, bunting and our Green Pop-up Parklet for 5 separate street parties. Giving the people a chance to reclaim their streets and get involved in fun traffic-free activities.